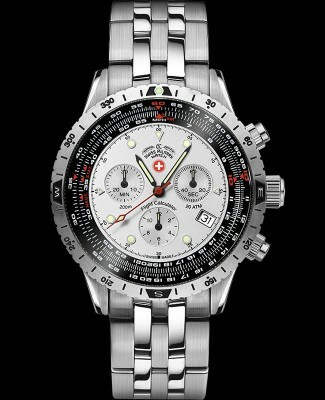 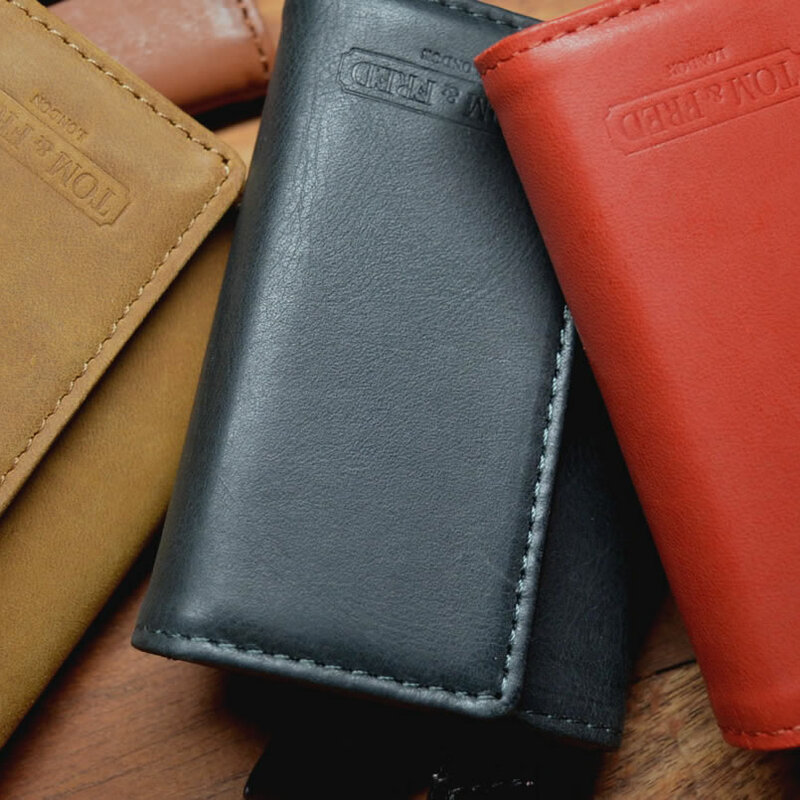 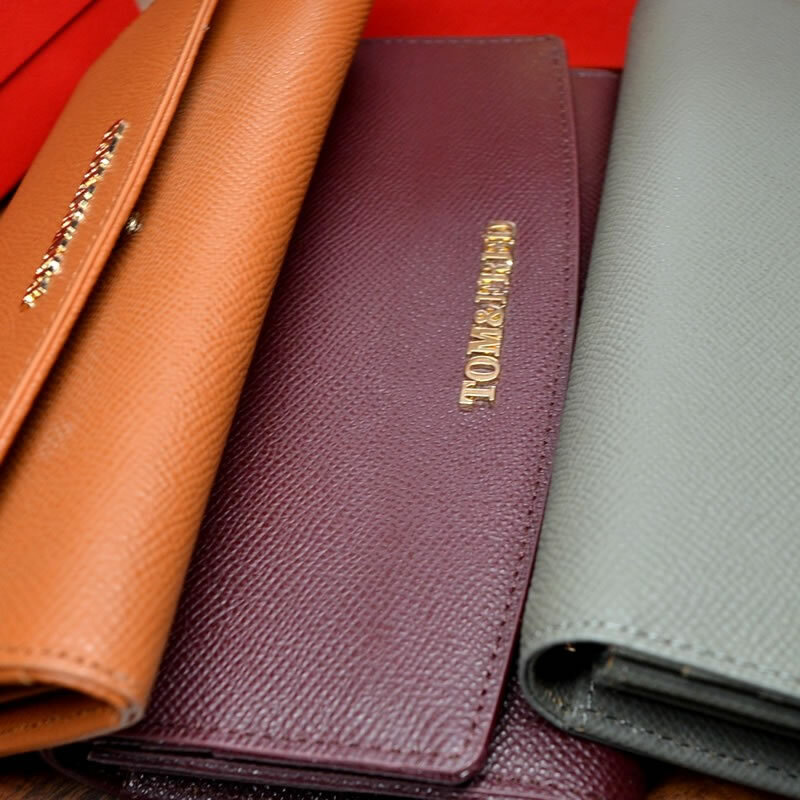 CX Swiss Military has supplied military and law enforcement units worldwide. 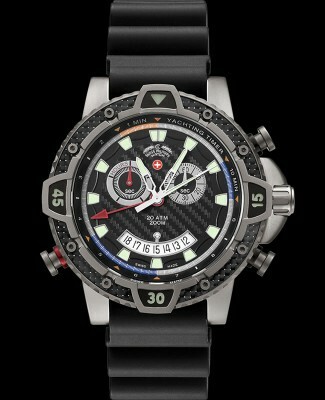 Most recently the Singapore Armed Forces, the Close Protection Unit of the UN troops in Kosovo, the SEK SWAT team of Cologne, Germany and the police of Zürich, Switzerland were equipped with our watches.These professionals rely on our products because we do NOT COMPROMISE - our watches stand for the highest quality and are tested both in the laboratory and under real life conditions. 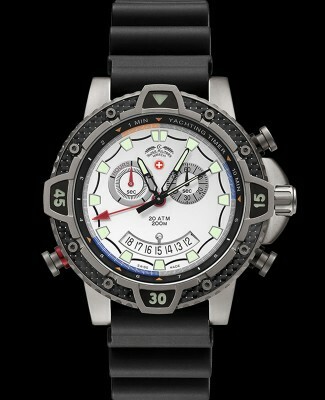 Our World Record holding model 20'000 FEET is a Guinness Book of World Records recognized tribute to this statement. 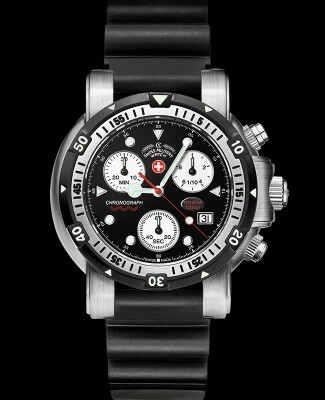 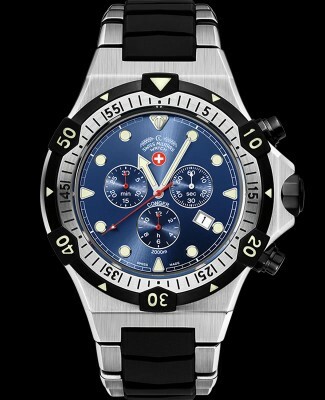 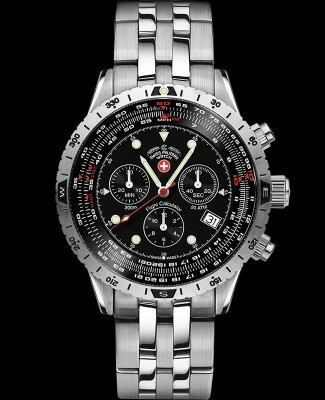 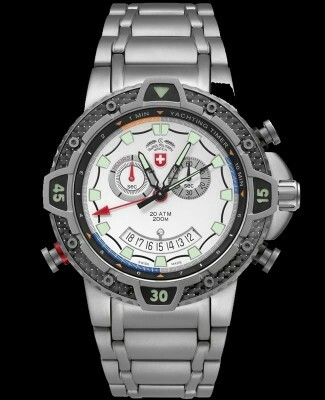 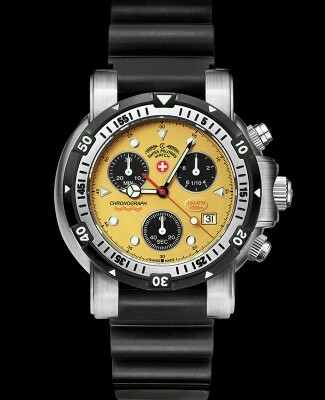 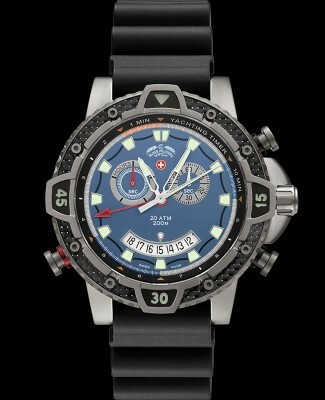 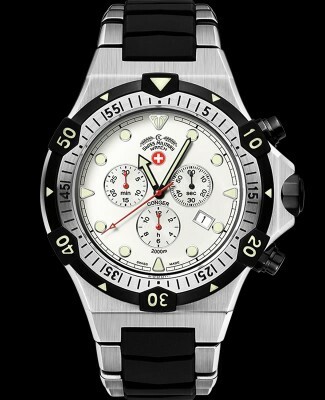 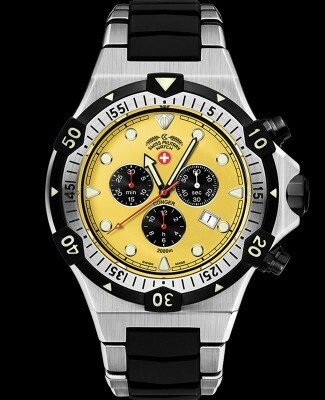 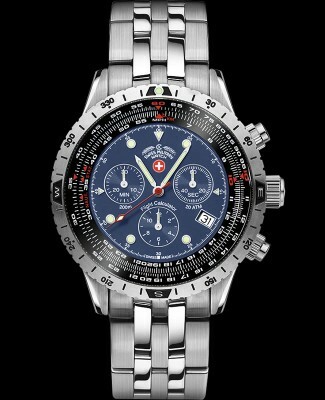 All our timepieces are Swiss Made, at least 200m water resistant, they all have sapphire crystals and screw-down crowns.